Summary: Among numerous macrame free patterns, the square knot is the most commonly used decorative knot. 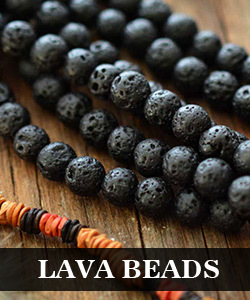 By using two or more working ends, they can be simply worked in the bracelets or other body jewelry. In this article, I also present the very popular spiral hitch which is quite similar to square knot. Let's take a look where the exact difference between square knots ans spiral hitch lies! 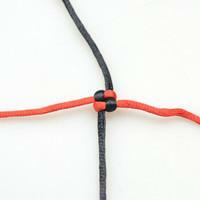 Step6: Tighten the latter half of knot and you will see the complete square knot as below. Step2: Repeat the above step1 more than 10 times to create the rest of sennit and you’ll see the spiral pattern. 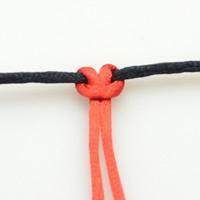 Tips: Each time work the square knot, you’ll need to change the firstly curved cord which is not necessary in the spiral hitch.